Second albums can be trying. 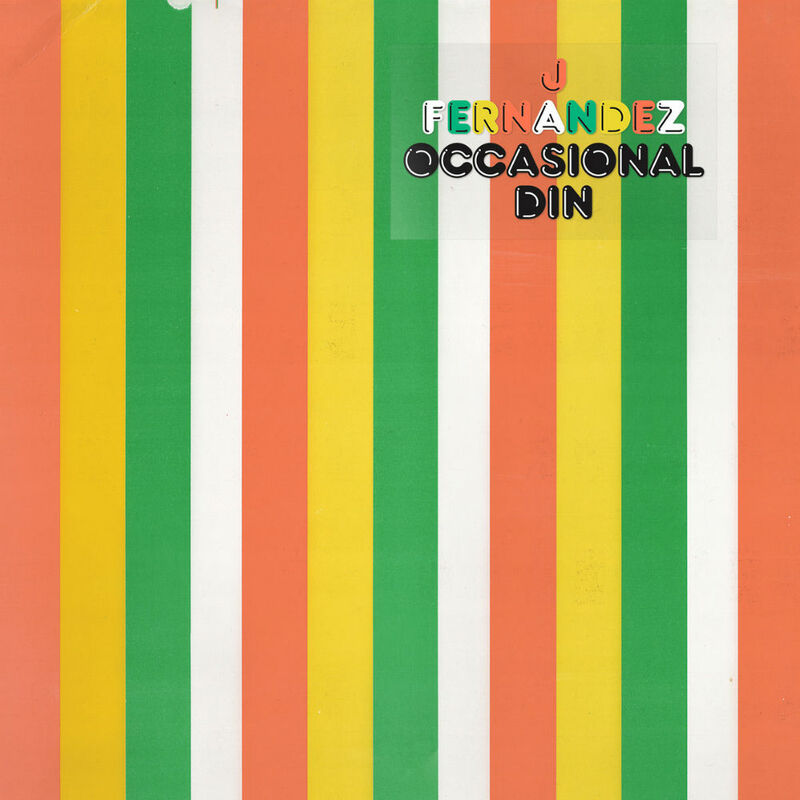 But more than a bit sketchy too – “Basically, I risked my life to create this”, jokes off-kilter pop crafter J Fernandez. He wound up in a stranger’s basement recording the keys on single and opener ‘Common Sense’ after a long old search for, presumably, a sound that was ‘just right’. This somewhat reckless diligence and commitment to detail informs what is a self-assured, considered collection of songs. There are shades of hauntological pop, of the crevices of Broadcast’s discography. On the strength of ‘Light Years’ with its phaser overload and gangly movement, he’s a man who knows his late Stereolab too. But it’s refracted through a baroque sensibility and swished around by hands which probably find it difficult to put a guitar down once picked up. Built upon a bare-bones organ and tinny drum machine combo, each song evolves into a textural headiness that sometimes stops you in your tracks. It’s not always for the best, though: the ending of ‘Wildfire’ feels a bit gratuitous, for example, and the polyphony of ‘Don’t Need Anything’ sometimes obscures a good hook. Yet it goes hand-in-hand with fidgety twists and turns that give the album a sense of instability and speak to an almost exacting desire not to be complacent. ‘Unwind’ - which co-opts a wicked churchy mode in the chorus - is a good example of this, where these shifts turn out to be self-effacing. Not so much, “Look what I can do”, but, “Oh, I don’t want this to get boring”. Elsewhere, ‘Expressive Machine’ is underpinned by a quietly forceful motorik throb, expressive fills, and by now familiar spindly, chimey guitar and organ lines. ‘Assorted Balloons’, an outlier, is a warped interlude that nods to library music and to Italian soundtrackers of yesteryear like Alessandro Alessandroni. Across the board, there is a lightness of touch that might be construed as gauziness, anonymity. Maybe Fernandez should just go for it a bit more, but that’s tough when your schtick is to be poised and unassuming. Luckily, there are moments of real interest, where dense textures and odd fluctuations unite. The basement ordeals and lucubration that went in to ‘Occasional Din’, coming three years after ‘Many Levels of Laughter’, were worth it.